I have great fondness for historical novels – as any frequent reader will know. 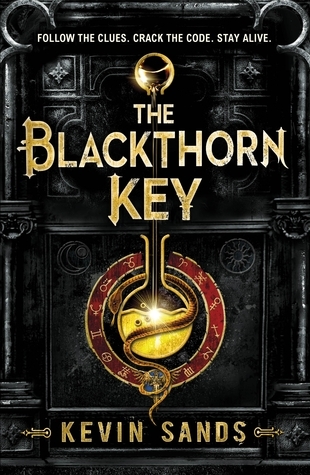 The Blackthorn Key appealed not least because it’s set in a period I see less often than the Tudor era or World War II – the 17th Century. 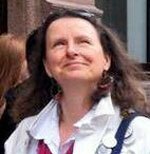 The novel is told from the first person point of view of Christopher Rowe – an apothecary’s apprentice. Expect some funny moments, and a realistic yet touching friendship, but watch out for mystery and murder. It is also occasionally enjoyably gruesome, if you like that sort of thing. Many readers will enjoy the codes, ciphers and puzzles integral to the story, and the early science and technology, mixed in with plenty of action. It may use largely accurate history, but is certainly never dull. There are enough shocks, surprises and moments of violence to keep it moving at a brisk pace. Both politics and intrigue appear without slowing the adventure. I do appreciate a book that doesn’t patronise younger readers about such things whilst keeping the story going. Likewise, the range of adult characters is credible and interesting. I just wish more female characters had an active role – I have hopes for Book II ‘Mark of the Plague’. This first book is fully resolved – just as well as the second won’t be out till September – but there’s plenty of wriggle room for more adventures with the characters we’ve grown to love – or hate. Recommended for bright, independent readers who enjoy imagining what the past was like, puzzles and explosions! I think you'll enjoy it: I certainly loved the setting. Ohh awesome review this is the first time I heard about this book and it looks and sounds absolutely amazing! Now I am really intrigued too check it out after reading your review. Thank you for your great post.